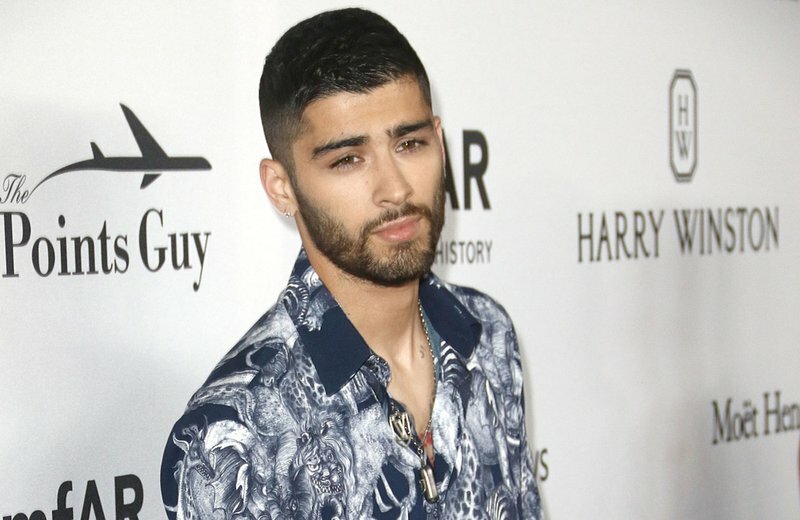 One Direction's Zayn Malik took to social media a few days ago to give his fans a sneak peek of what they can expect from his upcoming album. The 25-year-old shared a clip of himself singing Beyoncé's 2003 smash hit, 'Me, Myself & I'. "Album is on the way, Got a few surprises for you too .. here’s a taster," he captioned the clip. Zayn's cover got mixed reviews from his fans, with some thinking it was a hit, while others declared it a miss. One person who appeared to love every second of it was his ex-girlfriend Gigi Hadid. Zayn is yet to release the title of his new album or its release date, but we can't wait to see what other surprises he has in store for us. His latest single, 'Let Me' - the second single off the album - is currently at number seven on the Chamberlains Top 20 chart.